1. 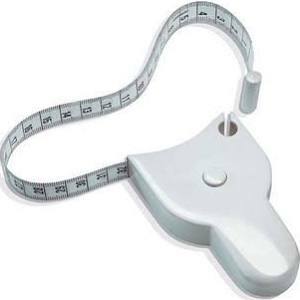 Chest Measurement Using a soft measuring tape, bring the tape across your back under each arm, around the front and measure just below the breast line. ( Odd number?) Round up to the nearest even number. 2. Waist Measurement Bend to one side to find natural indentation in torso. This is your natural waist. Run tape around waistline, keeping tape parallel with floor. 3. Hip Measurement Stand on a level surface with feet together. Measure around fullest part of hips and bottom (approximately 7″ – 9″ below waistline), keeping tape parallel with floor.